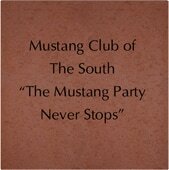 ​The Mustang World can now be connected to Mustang Owner's Museum by purchasing a personalized brick, which will be placed as the sidewalk around the Museum. 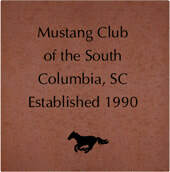 The Mustang enthusiast, group or club can order their personalized brick and be part of the brick laying party planned prior to the Grand Opening of the Mustang Owner's Museum in April 2019. If you have any trouble ordering your brick, please contact us at info@mustangownersmuseum.com.